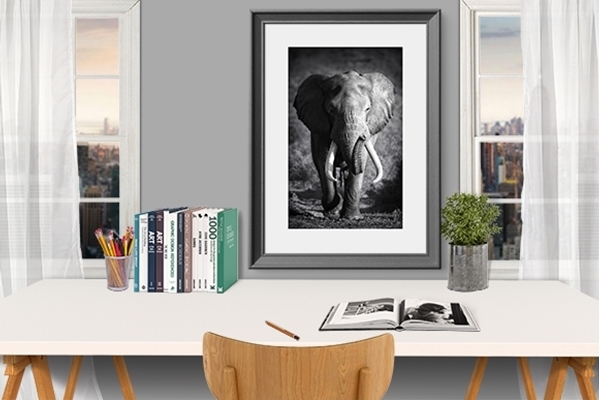 Some new prints and posters are a great wake to update your decor! Our posters and framed canvas prints are printed on materials of high quality, with durable frames. Choose your favourite images from our photo art galleries or brows the millions of images in our image banks. You can also have your own image printed as a poster or on canvas. With a wide selection of formats and framing options to choose from, it is fun and easy to create a picture wall in your home and change the pictures to fit your mood and taste.